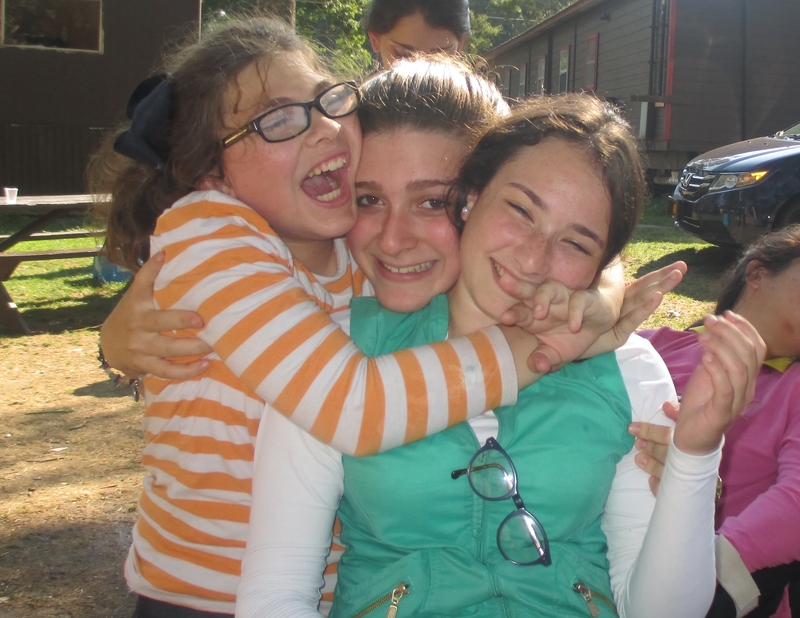 Menucha Chesed Services continues the legacy of Camp Mishkon, which served children with special needs for more than 25 years. 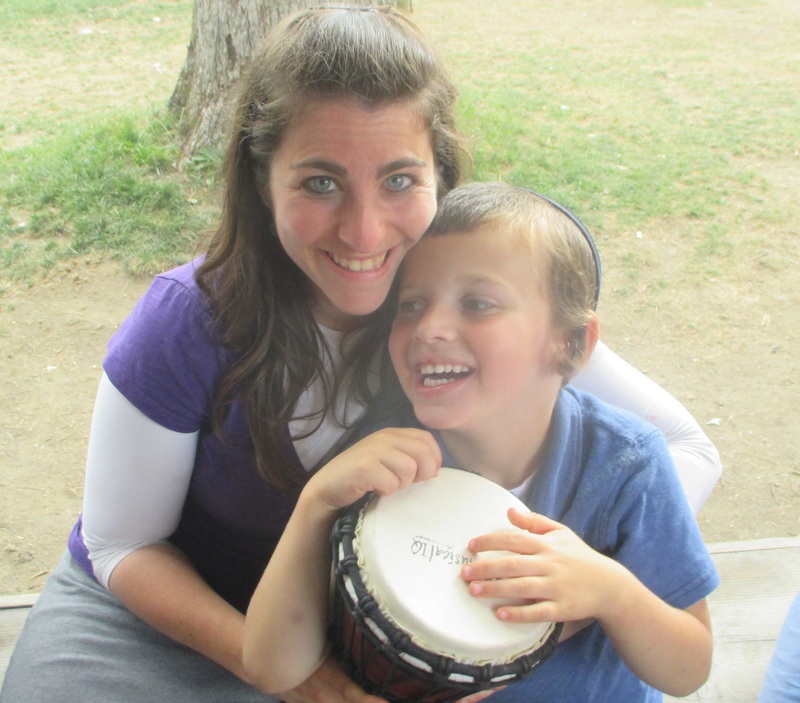 Mishkon’s dedicated therapy and medical personnel joined the Menucha family, creating a seamless transition for the children in their care. 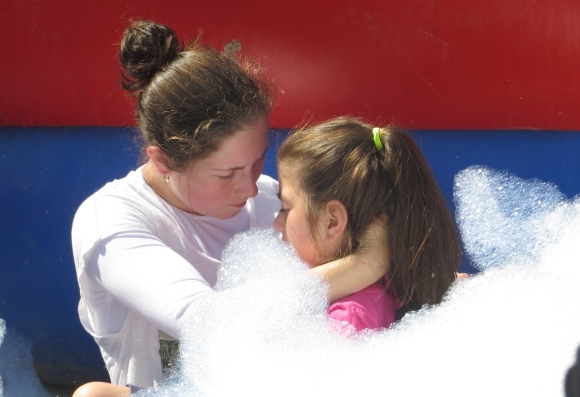 The seven weeks of Camp Migdal gives the families meaningful respite, and the ability to recoup their strength and normalize their family interaction. 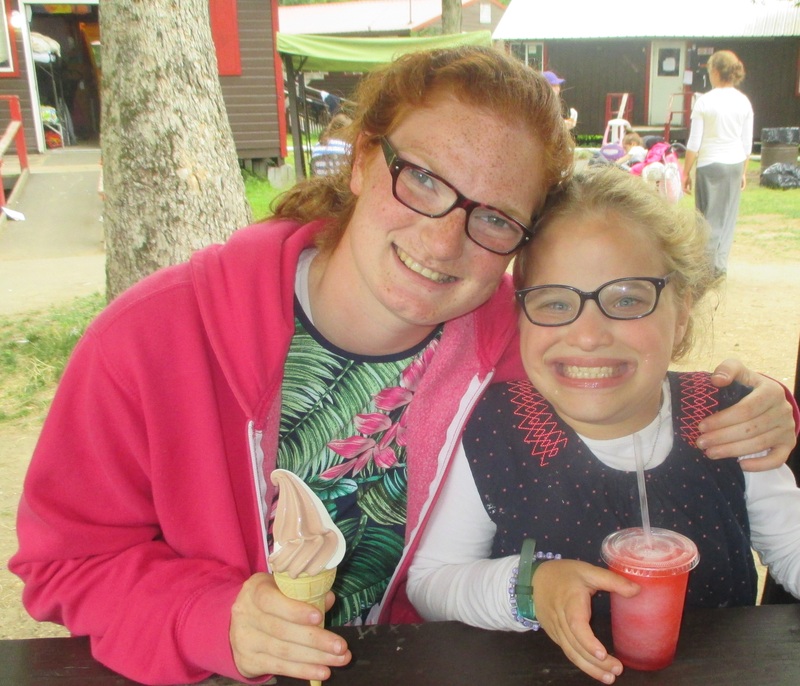 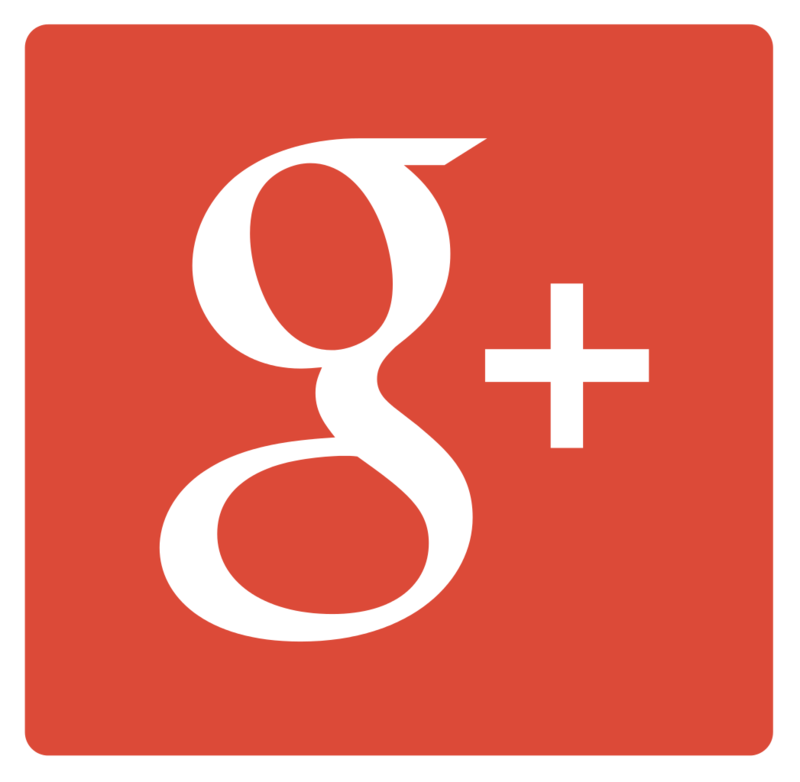 Down Syndrome, Autism, Pervasive Developmental Disorder, Cerebral Palsy, Genetic Diseases, Intellectual Disabilities, Physical Handicaps, Global Delays, and more.